Miller targeting lonely & insecure. Budweiser for him, Smirnoff for her, for driving. Captain Morgan & cigarettes for drivers. Jim Beam 35% alcohol & Coca Cola, powerful injection of concentrated sugar +artificial flavours. Smirnoff alcohol with concentrated sugar for the driver. 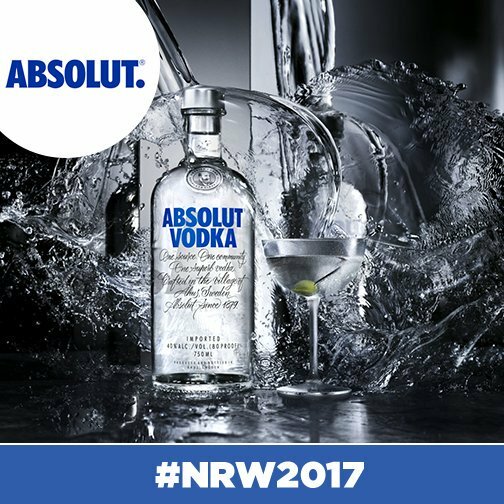 Absolut 40% alcohol for the women of Kenya. #jacobscreek acidity of wine alcohol corrodes tooth enamel. 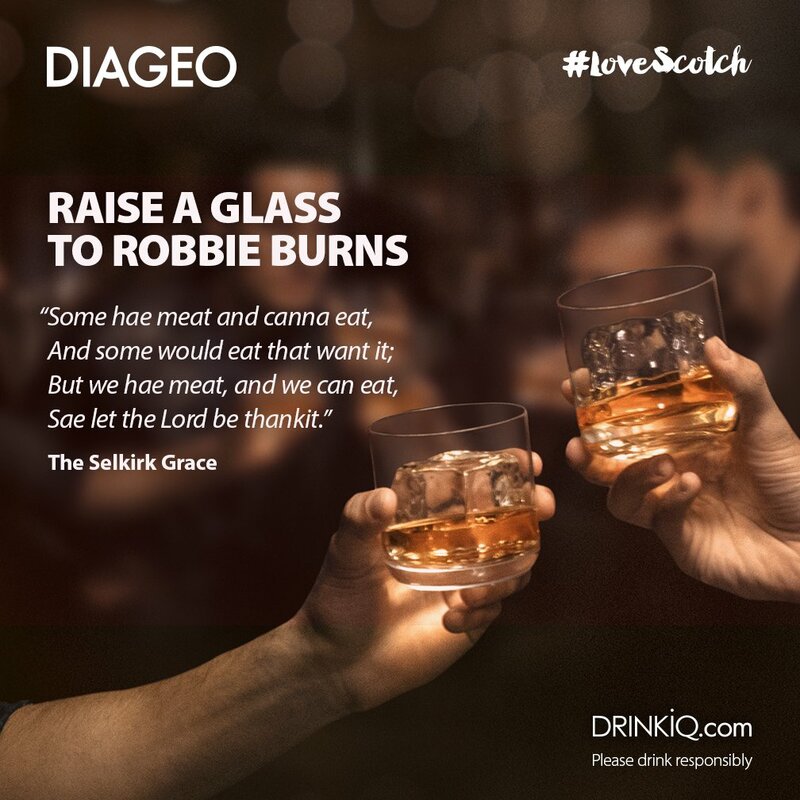 Diageo Scotch 40% alcohol a toxic drug. Tonight Scots worldwide will celebrate #BurnsNight2017 – a night of poetry, good food and great company. We’ll raise a dram to that!